The Fisher Price Chatter Telephone gets its cameo in Toy story 3. 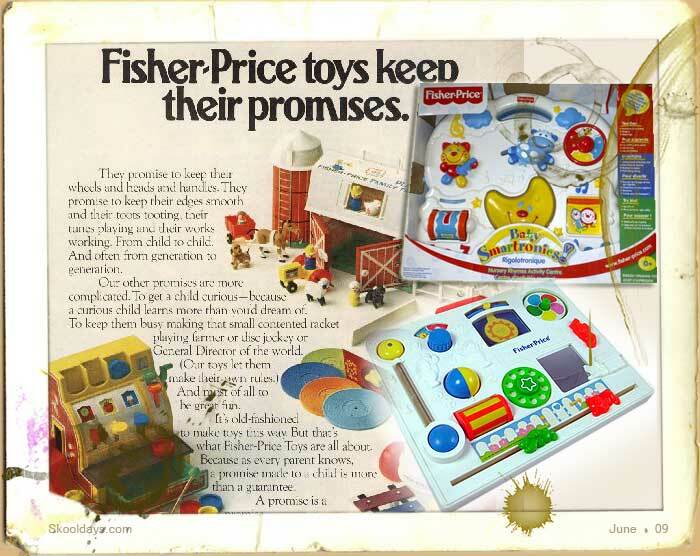 This is one of the kings of Fisher Price toys. It seems to last forever. indestructable i an understatement. Lets be honest any toy box in the seventies had one of this deep in the corner ready to get dialed. This was the first truly brick phone! 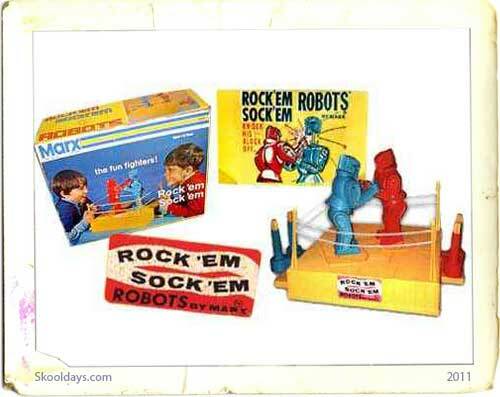 We have also voted it the most retro toy from all of the great toys used in Toy Story. 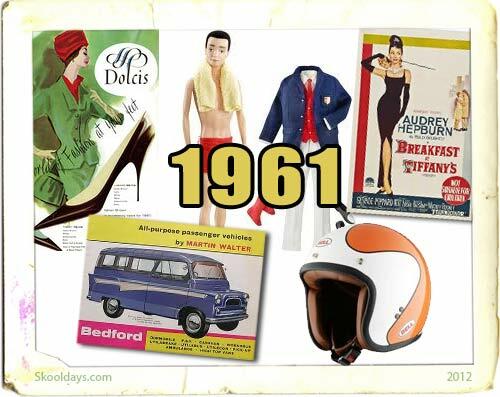 It first went to market in the early sixties. Its a surreal telephone does everything a small child wants – it moves, makes a noise as it is pulled along and rings as the numbers are dialled as well as fluttering its eyes. The original version was made of wood, with polyethylene receiver and cord. 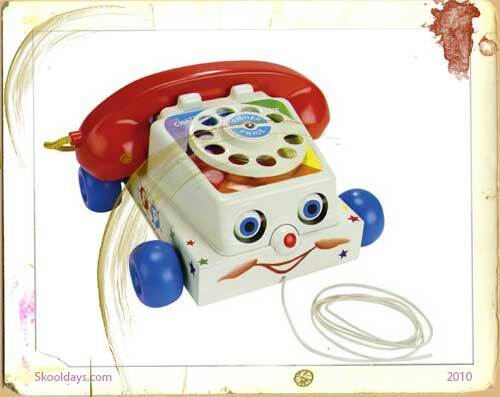 The Chatter Telephone is a popular pull toy for children one to three years old. Introduced by the Fisher-Price company as the “Talk Back Phone” for infants and children, the Chatter Telephone is a roll along pull toy. It has a smiling face, and when the toy is pulled, it makes a chattering sound and the eyes move up and down. 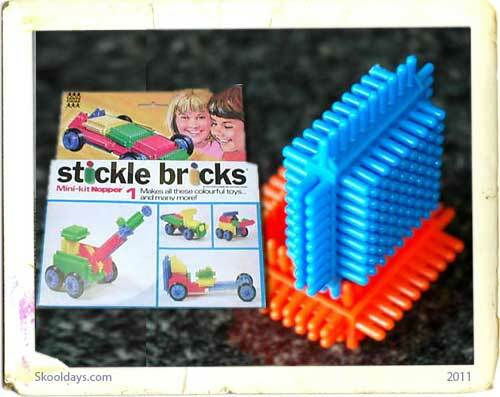 This entry was posted in Movies, Toys by Skooldays. Bookmark the permalink. 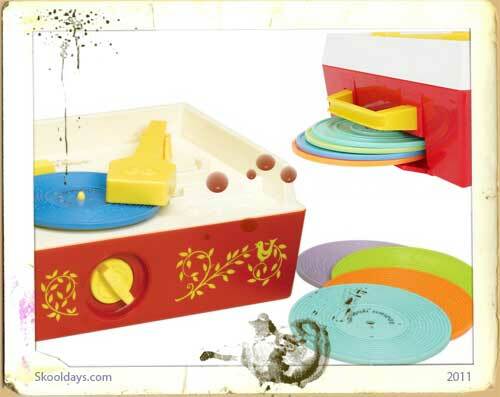 Fisher-Price Activity Centre Toy Story – Most Retro Top 5 Toy Story – Most Retro Top 10 1961 Fisher Price record player Remember Stickle Bricks?